Wayne Alan Harold Productions is having a big sale on all P. Craig Russell merchandise: Cancer Benefit Campaign. Out focus is of course the Fine Art Editions: get them for $95 each, and help out a worthy cause. 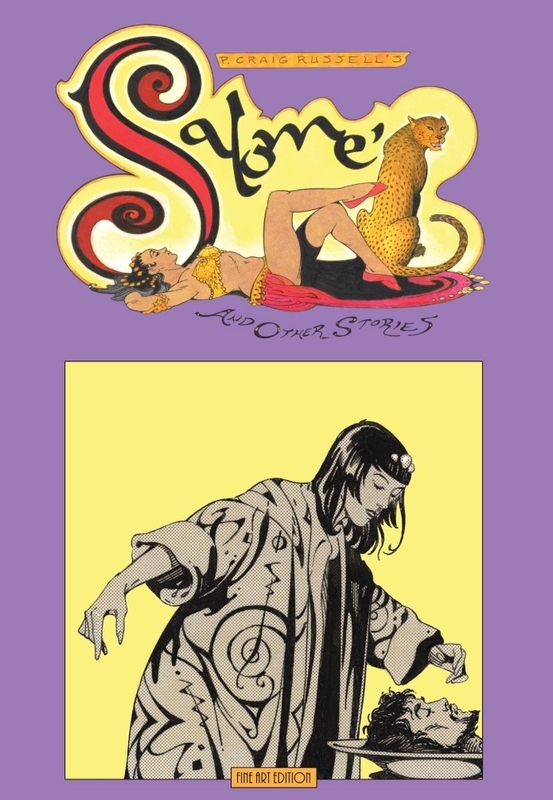 Reviews: P. Craig Russell’s Jungle Book and Other Stories Fine Art Edition, P. Craig Russell’s Salome and Other Stories Fine Art Edition.